In today's environment, companies want to maximize their product expertise and equipment usage, while minimizing inventories and freight costs. 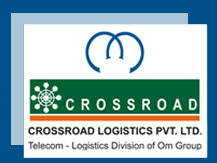 Crossroad offers excellent reverse logistics services that allow companies to increase customer satisfaction by providing a complete view of their supply chains, including goods in the return loop. Crossroad manages companies reverse logistics requirement including site, commercial and repair return; Recycling and WEEE (Waste Electrical and Electronic Equipment) through coordination with technical team or return on a regional or interstate basis. Services include the use of air and road couriers. Crossroad provides the distribution facilities; system and process expertise required to drive service levels up and costs down. 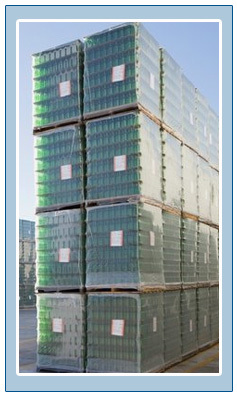 Our low-cost reverse logistics program is the envy of the industry. Utilizing technology to evaluate at the point of Site/ Customer returns. Crossroad Offers a Reverse Logistics strategy that reviews the following key elements with in the return process at any organization. Repair return goods tracking report from the day one of goods acquisition till return from supplier after repair.